Home / 2011 / mcdonald's / mcdonald's kiddie crew workshop / summer / McDonald’s Kiddie Crew Workshop 2011 is ON! 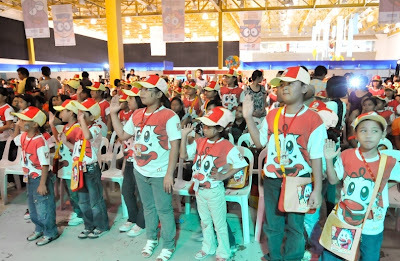 McDonald’s Kiddie Crew Workshop 2011 is ON! As the summer heat continues burning the street of metropolis, it makes every child's summer vacation more boring. 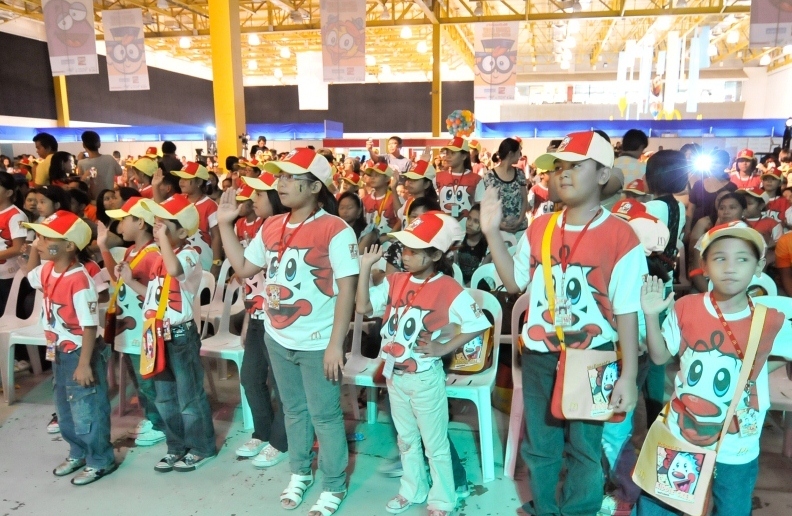 But would you let you sons and daughters experience that if you can enroll them to a fun-filled activity like the McDonald's Kiddie Crew Workshop? Yes, it's that time of the year where kids age 6 to 12 can experience the fun of greeting guests, manning the restaurant and drive-thru counters through on-floor trainings, showcase their skills through creative art workshops and learn the importance of different values, such as hardwork, discipline and teamwork, through values formation lessons in this nationwide and much-awaited McDonald's Kiddie Crew Workshop. This 5-day summer workshop is specially designed for kids to enjoy and have fun while learning different activities inside a McDonald's outlet. But more than the fun activities that are in store for them, the workshop is also a great way for them to meet other Kiddie Crew members and make a lot of new friends. At the end of this summer workshop, series of grand graduations will be held in major key cities in the country that will recognize the achievements of all Kiddie Crew members and treat them to a day filled of exciting booths and games with a lot of prizes. 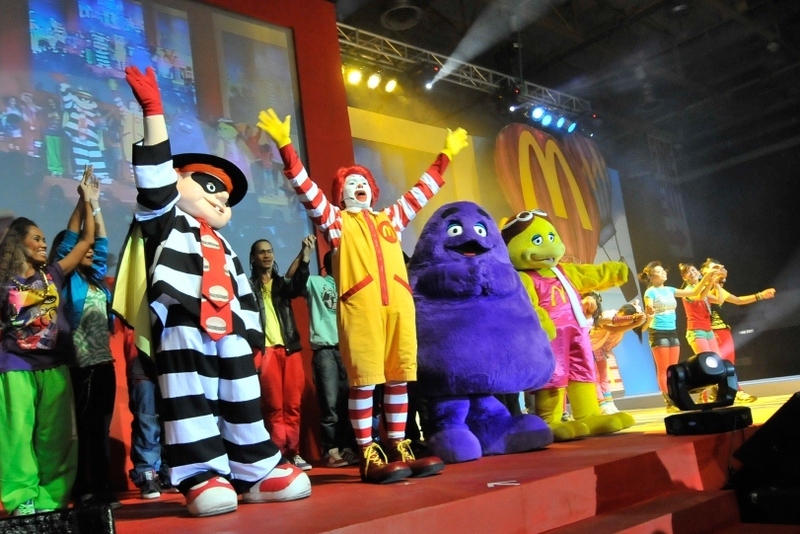 McDonald’s Kiddie Crew workshop has been an annual program with thousands of kids all over the country graduating each year. And this summer, over 15,000 kids from different parts of the country are expected to join and be part of this exciting summer program. For the parents, all you have to do is go to your nearest McDonald's outlet and get an enrollment sheet from the store manager to have your kids avail this thrilling event. The registration fee is Php550.00, inclusive of McDonald's meals, workshop materials and McDonald's Kiddie Crew uniform. Summer shouldn't be boring for kids who are on the stage of mental development. By signing them up to McDonald's Kiddie Crew, parents and guardians are rest assured that your kiddo will have an unforgettable summer that they deserve. For more information, just visit www.mcdonalds.com.ph. @Elmer, di naman... good news lang for kids, kaya ni-blgo ko... Option for summer activities. ^_^ I love McDo and Jollibee. Pantay sila sa akin pagdating sa food. ^_^ Pero mas maraming cute na managers ang McDo. Hahaha!